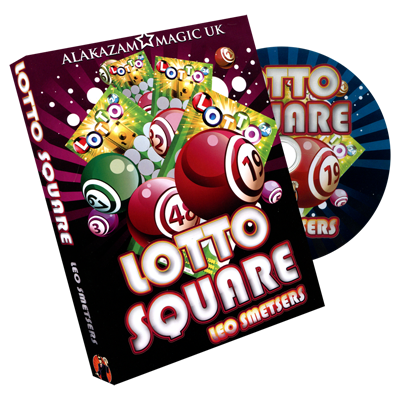 From the creative mind of Leo Smetsers comes Lotto Square. 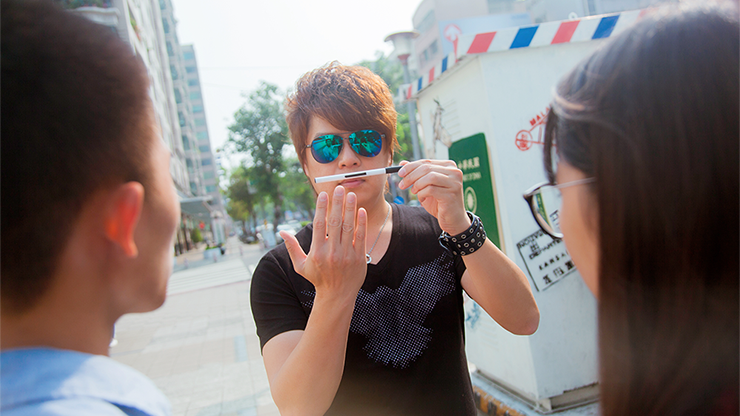 A deviously simple close-up magic/lucky square routine, that you will carry with you everywhere! Leo has been performing his Lotto Square routine for years and we are pleased he has finally decided to bring this top the magic community. 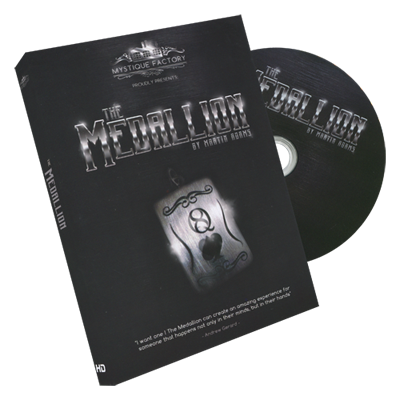 As well as receiving a set of beautifully printed custom Lotto scratch cards, you also get an instructional DVD packed full of routines and ideas from Leo Smetsers, Peter Nardi and Marc Spelmann. Perform this as a close up "impromptu" miracle or even as part of stage act. Do not underestimate the power that this type of effect has on your spectators. The fact that the spectator scratches the card themselves adds so much to the effect. They also get to keep the card as a souvenir! 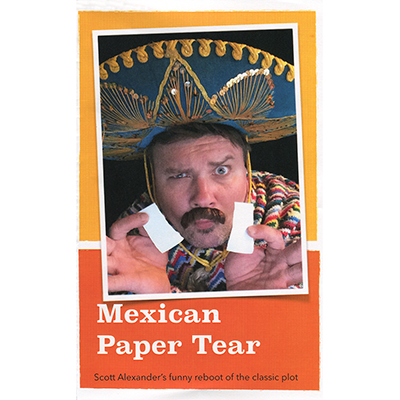 Comes complete with 60 special Lotto Square scratch cards and an Instructional DVD!